to businesses running on Amazon Web Services. We take care of your server security, freeing your team to focus on the core business. We build AWS infrastructure that integrates with your web application, protecting it from external attacks while providing disaster recovery. 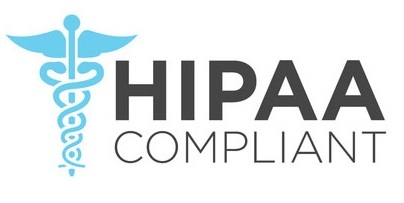 Health and financial compliance is complex. We simplify it by building automated security solutions that will meet your auditing needs. Casey Labs provides consulting for companies world-wide, from early-stage startups to publicly-traded corporations. 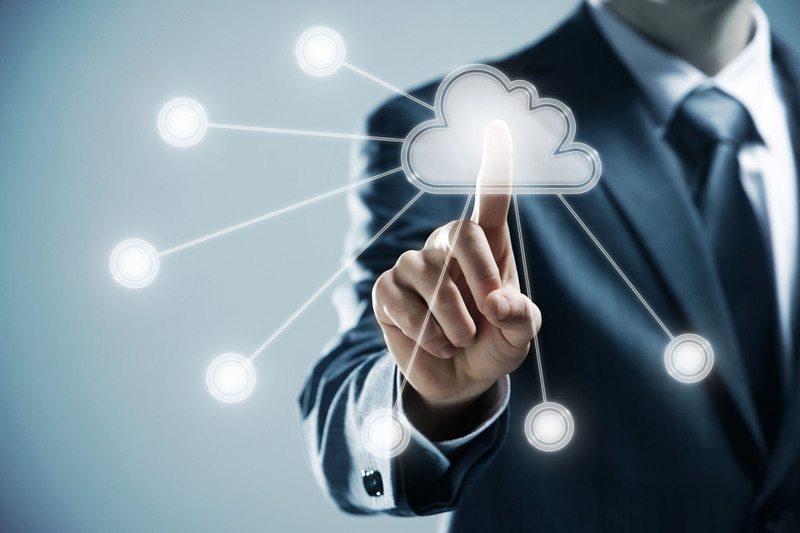 Whether you’ve been on Amazon Web Services for years or are just getting started, we’ll provide you with our extensive experience across all major AWS services. Located in Vancouver, Canada, we provide consultancy both remotely and on-site! 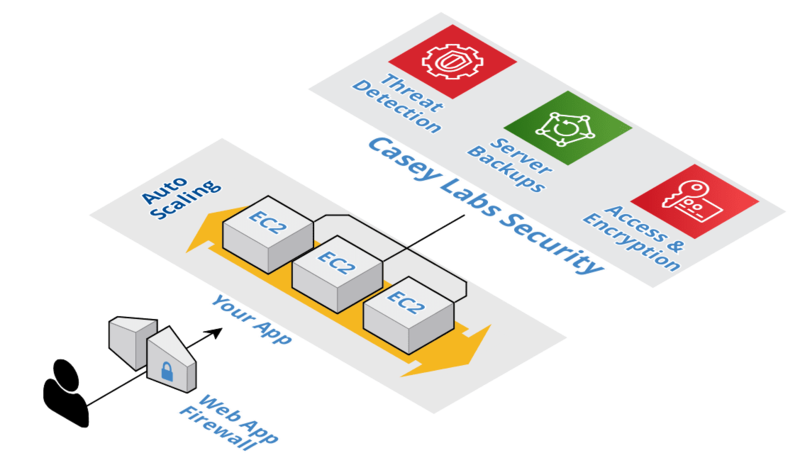 Casey Labs helped us get our domain controller, build server, load balanced web servers and database server working well together in the Amazon cloud. Their calm, expert advice has helped us keep our project on track. They won’t let you down.